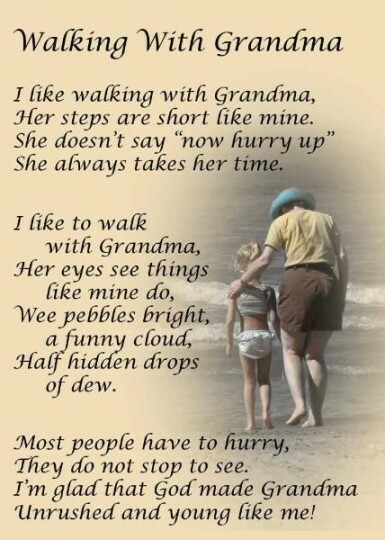 Grandparents, How We Love them! We always used to spend the holidays with grandma and grandpa. They used to live here in a big, brick house, but grandpa got retarded and they moved to Florida. Now they live in a place with a lot of other retarded people. At their gate there is a dollhouse with a little old man sitting in it. He watches all day so nobody can escape. Sometimes they sneak out. Then they go cruising in their golf carts. My grandma says grandpa worked all his life to earn his retardment and says I should work hard so I can be retarded one day, too. When I earn my retardment I want to be the man in the doll house. Then I will let people out so they can visit their grandchildren. I have three daughters, and they loved their grandmothers and learned wonderful life lessons from both. 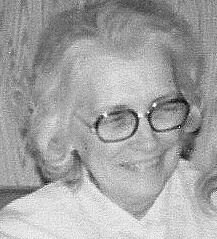 Grandma Frances, was from California, who was funny, curious and as they said in ‘Star Wars” “To Boldly Go Where No One Has Gone Before.” Grandma always brought excitement! 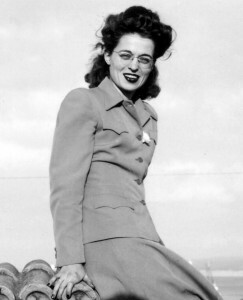 She was eccentrically independent with a generous heart, and loved a good deal, so thrift stores, Salvation Army, garage sales and flea markets were thrilling when she found the perfect bargain. We knew mother, and grandma loved us, and loved God too. She trusted Him, leaned on Him, and believed His promises would keep her through the ups and downs of life. She taught us all daily about God’s grace, forgiveness and love. Through her life we could see how God faithfully protected and care for each of us. Grandma Hedevig lived close by, fact she lived-in the same farmyard. Every day after school My daughters would stop at Grandma’s for cookies and tea, play a game of Sorry or Trouble, and then come home. She always had a listening ear, and encouraging word and many hugs. It was as though it was their special time to have Grandma all to themselves. I remember the joy on their faces as they came home telling me they had beat their Grandmother in their chosen game today. Such confidence and happiness, although I am sure that she allowed them win much more then they lost. 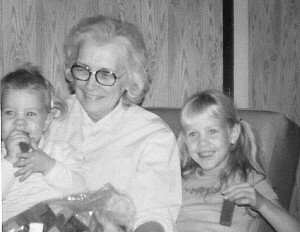 I always admired her gentle ways, with a willingness to loving teach her granddaughters how to bake and enjoy recipes as they hunted for something new to try and sample. She was a beautiful pianist, organist and singer. And that gift passed on to her granddaughters. They would go over to her house, and quietly enjoy their own private concerts and singing. She endured great physical pain and showed grace throughout the illness. Always knowing God loved her, and had faith he had a perfect plan for her. 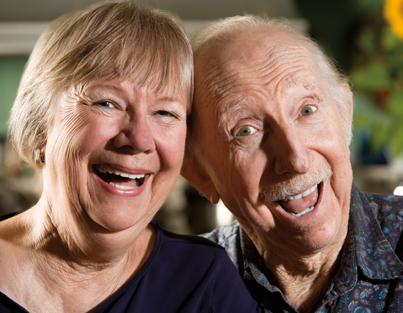 Next Post: Is Laughter The Best Medicine?